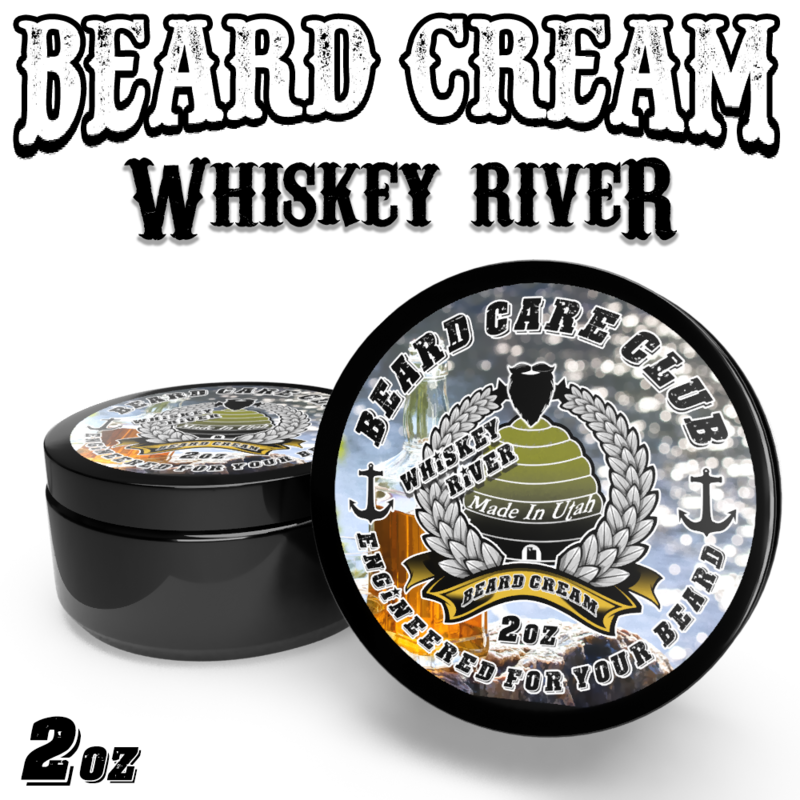 Our Whiskey River Beard Cream contains all natural ingredients to help condition and moisturize your beard as well as promote beard growth. Beard Creams also help keep the skin under your beard free of "beardruff", A.K.A beard dandruff, while leaving it itch free, soft, and manageable. Whiskey River is a sweet, Southern delight with an "intoxicating" blend of Tennessee whiskey and a touch of caramel so you don’t smell like a drunk. It’s as smooth as Tennessee whiskey, as sweet as strawberry wine, and as warm as a glass of brandy.